From 1973-75 the Impulse! 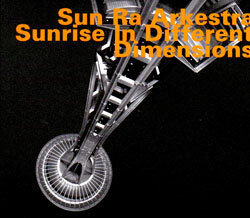 label released a few Sun Ra albums, the first of which was "Astro Black" with a large Arkestra-like ensemble with well-known collaborators making up the ensemble as they perform the title track, "Discipline, "Hidden Spheres" and "Cosmo-Fire", reissued as a 2018 Record Store Day releases in its first proper reissue. 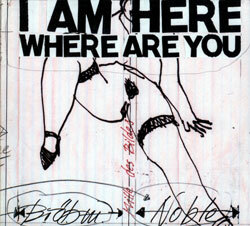 Recorded at El Saturn Studio, in Chicago, Illinois, on May 7th, 1972. "June Tyson (born February 5, 1936, Albemarle, North Carolina - d. November 24, 1992, Philadelphia, Pennsylvania) was a singer and dancer who achieved prominence performing with keyboardist and bandleader Sun Ra. 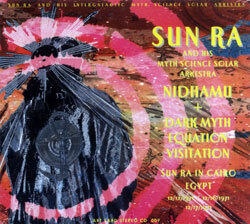 When she joined Sun Ra's Arkestra around 1968, she became the first female member of his band. 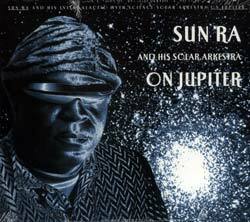 (Sun Ra had previously recorded with a few female vocalists, but they were not members of his band.) She became a close and trusted friend of Ra, and helped him with costume design. Tyson continued to perform and record with Ra up to her death. Tyson was diagnosed with cancer and grew increasingly ill. When she was unable to sing because of her illness, she played the violin." "To describe the phenomenal musical background of musician, composer, arranger "Pat" Patrick could fill several pages. His versatility combined with a distinctly individual sound has enhanced groups led by Erskine Hawkins, Sun Ra, Leon Thomas, Cab Calloway, Earl Hines, Horace Henderson, James Moody, Cootie Williams, Duke Ellington and Thelonius Monk to mention a few. His musical education includes study under Captain Walter Dyett at Du Sable High, Willy Randall of the original Earl Hines Band, Clark Terry and Wilson Jr. College in Chicago. Pat is the winner of the Downbeat TDWR (Talent Deserving of Wider Recognition) 1971 critics poll and fifth in the Downbeat "Established Talent" critics poll in 1972. Honours in the Popular Readers poll are also to his credit. 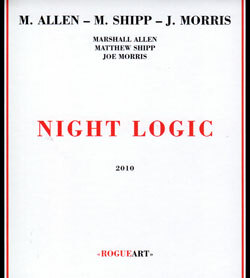 Not only has he had several of his compositions recorded, but has composed music for a number of plays and television. 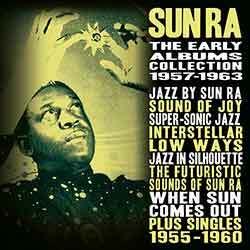 He has recorded with Sun Ra, James Moody, Quincy Jones, Mongo Santamaria, Olatunji and John Coltrane among others. Pat Patrick is co-founder of the Baritone Saxophone Retinue. As composer, bandleader, and full-time member of the Sun Ra Arkestra, Pat Patrick was a visionary musician whose singular contribution to the jazz tradition has not yet been fully recognised. As well holding down the baritone spot in the Arkestra for 35 years, Patrick played flute and alto, composed in both jazz and popular idioms, and was a widely respected musician, playing with Duke Ellington, Eric Dolphy, Thelonious Monk and John Coltrane, with whom he appeared on Africa/Brass. 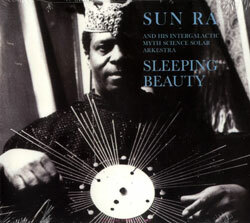 But he is best known for his crucial contributions to key Sun Ra recordings including Angels and Demons at Play, Jazz in Silhouette and Nubians of Plutonia, among dozens of others. 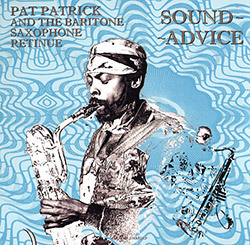 As a bandleader, Patrick only released one LP - the almost mythical Sound Advice, recorded with his Baritone Saxophone Retinue, a unique gathering of baritone saxophone masters including Charles Davis and Rene Mclean. 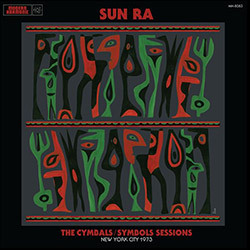 First issued in 1977 on Sun Ra's legendary Saturn Records imprint, Sound Advice is a deephued exploration of this special instrument, a lost masterpiece of Arkestrally-minded Ellingtonia where higher adepts of the lower cosmic tones are heard in rare conference." 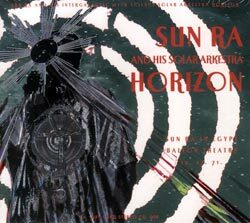 "Eloe Omoe, real name Leroy Taylor, was a Reed player (clarinet, bassoon, oboe) with the Sun Ra Arkestra from 1970 to 1989. Born in 1949, died in 1989." 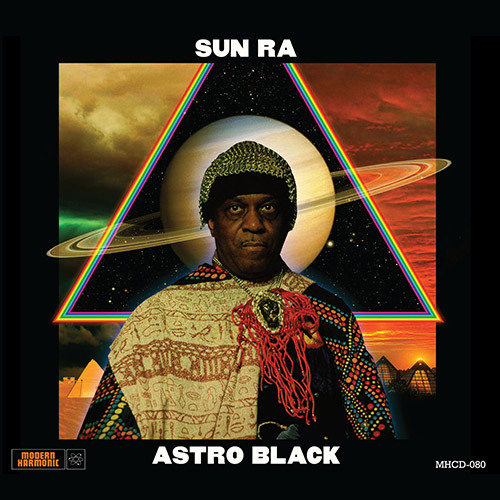 "Astro Black has long been known as a cornerstone of the Ra catalog. 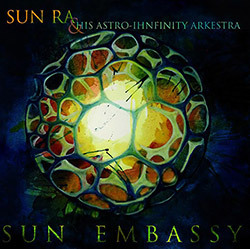 It is well recorded, features a superb Arkestral lineup, and successfully combines several of the styles in which Sun Ra orbited, from Saturnic jazz to astro-funk. And now it's finally back in the earthly bins! Pressed on colored vinyl, and packaged with new cover art, with liner notes by Robert Campbell (author of The Earthly Recordings of Sun Ra), and includes a poster insert of the original album artwork! Although Astro Black was obviously professionally produced in a recording studio, no one is entirely sure where or when. 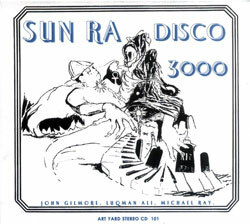 The jacket of the original release gave the date as May 7, 1972, and the location as "El Saturn Studio," Chicago. There never was such an animal as the El Saturn studio, in Chicago or in any other town. Yet it was routinely cited as the venue for Saturn/Impulse! recordings, no matter how old they were or where they were originally from. Besides, May 1972 was the month that the Arkestrans had to pack up all their belongings and leave the house they had been staying in in Oakland, California, because they gotten on the wrong side of the Black Panthers. The road trip from Oakland back to Philadelphia would have taken some time. The title track was a vehicle for Arkestral vocalist June Tyson, who had been with the band since 1967 and was in absolute peak form in 1972. Meanwhile, Ronnie Boykins, who had been Sunny's full-time bassist from 1957 through 1968, was a welcome guest on this occasion. It is his ostinato that holds the theme statement together, and his arco that guides and accompanies Sunny on his space wandering, where they are joined by Akh Tal Ebah on trumpet, and by the ecstatically interweaving alto saxes of Marshall Allen and Danny Davis. 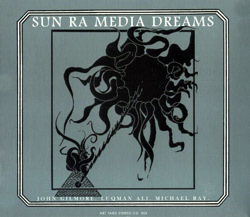 A trio of wriggling alto (Danny Davis), mini-Moog synthesizers, and high bowed bass develops, with Sunny and Ronnie accompanying Tyson's hushed recapitulation. 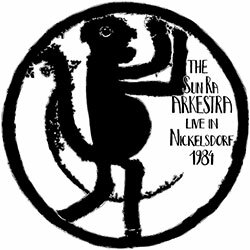 This is one of the Arkestra's greatest performances. 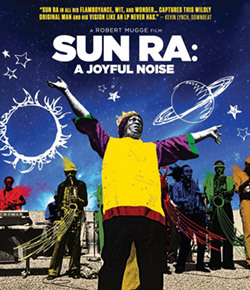 Pressed on colored vinyl, and packaged with new cover art, with liner notes by Robert Campbell (author of The Earthly Recordings of Sun Ra), and includes a poster insert of the original album artwork!" Search for other titles on the Modern Harmonic label.